My research, teaching, and administrative experiences have been inspired by a commitment to building bridges across literary, cultural and international studies. I draw on my training in Comparative Literature to interpret a variety of texts; the majority of my research has been focused on exploring questions of agency within larger geopolitical frameworks, including colonialism, nationalist movements, and neo-liberalism. 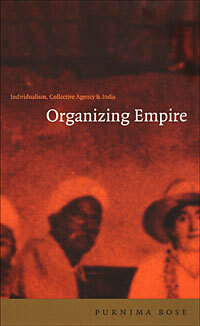 My first book, Organizing Empire examined discourses of individualism in accounts of nationalism, the Indian and Irish women’s movements, and the Raj. Since then my research interests have cohered around corporations and the relationship between activism and globalization. 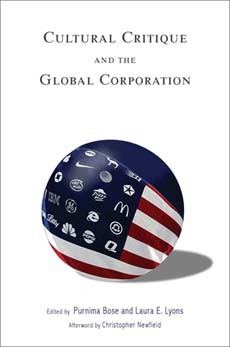 Cultural Critique and the Global Corporation, an anthology I co-edited with my long-time collaborator and friend, Laura E. Lyons, provides case studies of corporations that interpret their self-representations in relation to their activities in China, South Africa, India, Iraq, and the United States. 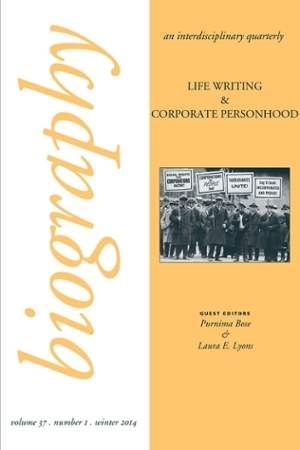 A special issue of Biography on Corporate Personhood, which we also co-edited, offers analyses of the corporate form’s different iterations in Canada, China, India, Singapore, and the United States. I am currently working on a book-length project on the US intervention in Afghanistan, which brings together my interests in South Asian Studies, American Studies, and corporate globalization: Intervention Narratives: Afghanistan, and the War on Terror. To address what I see as some of the limitations of transnational scholarship, I am trying to acquire historical and geopolitical literacies with a number of different sites (Afghanistan, the USSR/Russia, Pakistan, India, Saudi Arabia, and Iran), insurgent groups, and institutions (the US security apparatuses and corporations who have landed reconstruction contracts). My goal is to evaluate how knowledge of these parallel and intersecting histories transforms our understanding of dominant narratives on US intervention in Afghanistan from the 1980s to the present. "Post-Coloniality." With Srimati Basu. The International Encyclopedia of Anthropology. Ed. Hilary Callan. Forthcoming Wiley-Blackwell. "Canine Rescue, Civilian Casualties, and the Long Gulf War." In/Visibility of America’s 20th Century Wars. Ed. By Jon Simons and John Lucaites. Forthcoming. Rutgers U. Press. "Corporate Personhood: Legal Fictions and Culture Jamming." With Laura E. Lyons. ACLA Ideas of the Decade: Report on the State of the Discipline of Comparative Literature. (March 2015). Posted at: http://stateofthediscipline.acla.org/entry/corporate-personhood. "Without Osama: Tere Bin Laden and the War on Terror" Covering Bin Laden: Global Media and the World's Most Wanted Man. Ed. Susan Jeffords and Fahad Yahya Al-Sumait. (University of Illinois Press, 2015), pp 143-160. "Geopolitical Fetishism & Afghanistan," Against the Current. (July/August 2012), pp. 12-16. Translated into Spanish by Francisco Sobrino, "El desastre de las intervenciones militares. El fetichismo geopolítico y el caso de Afganistán" Herramienta: Marxist Journal of Critique and Debate. Vol. 52. March 2013. Posted at: http://cinereverso.org/?p=8195. 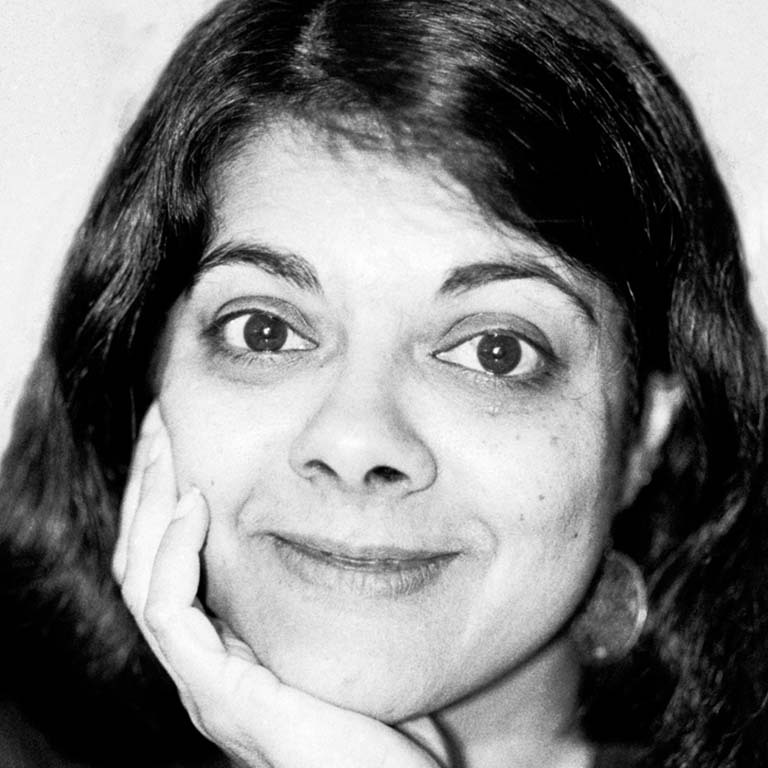 "Transnational Resistance and Fictive Truths: Virendranath Chattopadhyaya, Agnes Smedley, and the Indian Nationalist Movement." The Journal of South Asian History and Culture" Vol. 2, No. 4 (October 2011). pp. 502-521. Posted at: http://opensample.info/transnational-resistance-and-fictive-truths-virendranath-chattopadhyaya-agnes-smedley-and-the-indian-nationalist-movement. "From Humanitarian Intervention to the Beautifying Mission: Afghan Women and Beauty Without Borders." Genders. Vol. 51. Spring 2010. Posted at: https://www.atria.nl/ezines/IAV_606661/IAV_606661_2010_52/g51_bose.html. "Hindutva Abroad." The Global South 2.1, Spring 2008. pp. 11-34. Posted at: http://muse.jhu.edu/article/240700/pdf. "From Agitation to Institutionalization: The Student Anti-Sweatshop Movement in the New Millennium." Indiana Journal of Global Legal Studies. Vol. 15 Issue 1, Winter 2008. pp. 213-240. Posted at: http://www.repository.law.indiana.edu/cgi/viewcontent.cgi?article=1371&context=ijgls. "Max Barry’s Jennifer Government and NationStates: Neo-liberalism and the Cultural Public Sphere." Acta Scientiarum: Language and Culture vol. 30 n.1, 2008. pp. 11-18.